Can Jade Help With Feelings of Social Anxiety? I have a question about Jade. Can it help with feelings of social anxiety? Thanks so much for your question about Jade. It is a wonderful choice to assist with social anxiety. It increases your self confidence and works on the Heart Chakra to help you be true to yourself and feel comfortable being that person. 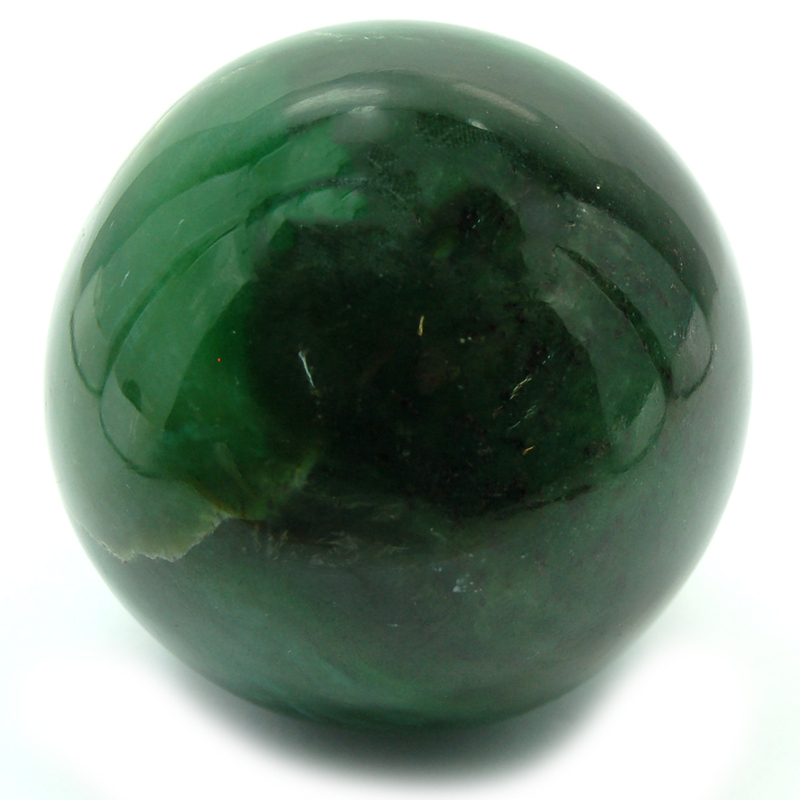 It is a stone of wisdom and abundance so it will help you attract new people and situations into your life and that will further increase your ability to feel comfortable in social situations.